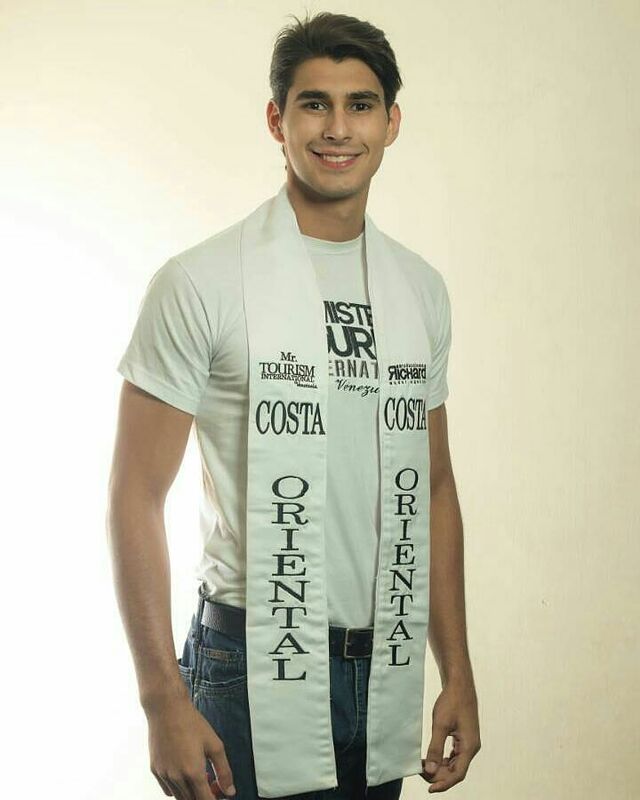 Abraham Urdaneta @abraham.model (19 yo/6'4"tall) of Costa Oriental has been crowned as Mr Tourism International Venezuela 2017. 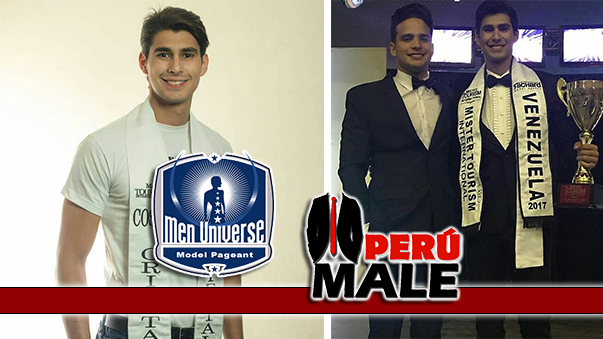 He will represent Margarita Island in Men Universe Model 2018. Margarita Island is the largest island in the Venezuelan state of Nueva Esparta. 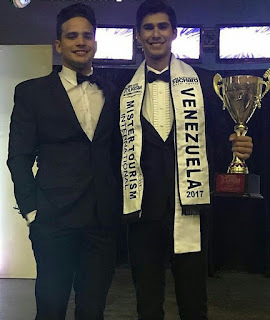 It is part of Venezuela, lies in the Caribbean Sea.